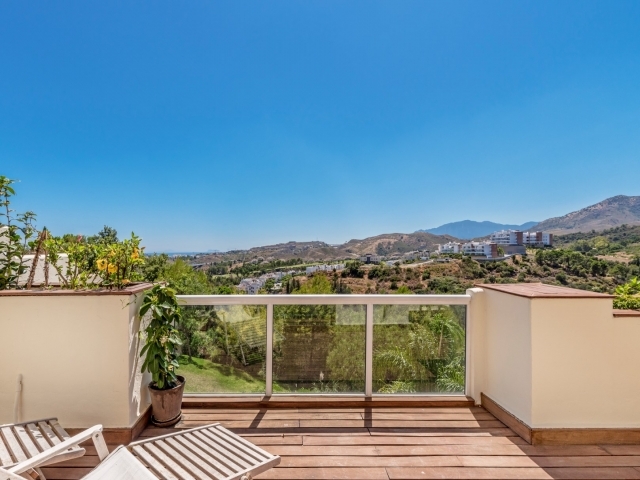 An attractive two bedroom apartment with fabulous views offering contemporary open-plan living accommodation with secure parking and storage. 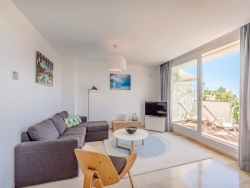 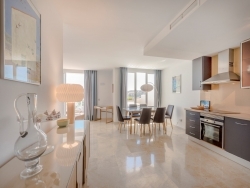 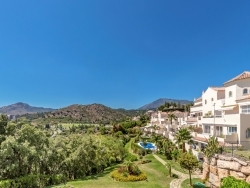 Ocean Pines is a gated complex situated in a highly desirable area on the Costa del Sol, just a ten minute drive to San Pedro and Puerto Banus. 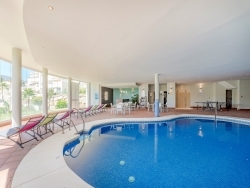 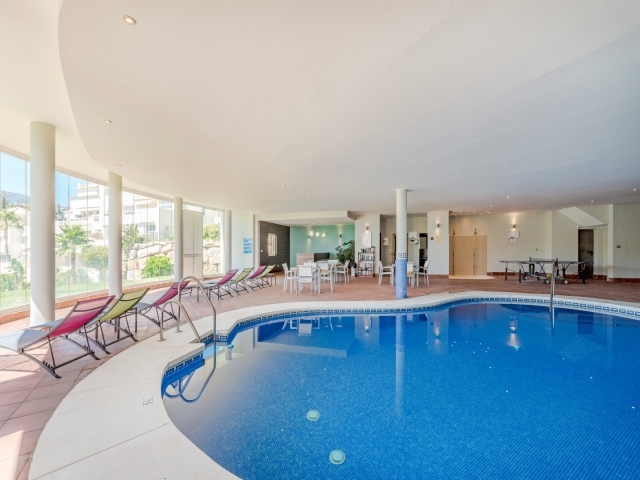 The complex offers an indoor heated pool as well as well-maintained communal gardens and an outdoor pool. 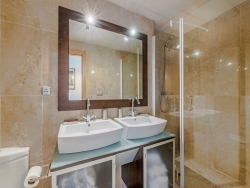 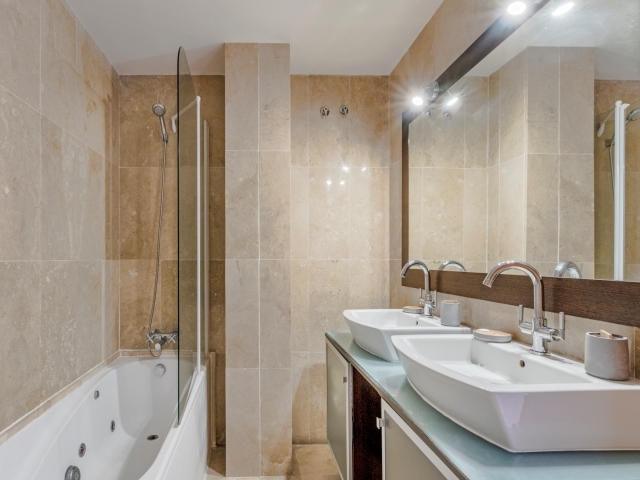 The properties have been designed with modern-day living in mind and finished to a high standard. This two bedroom unit comprises an open-plan kitchen, living and dining area, two double bedrooms and two bathrooms. From the living area there is access out to a lovely private decked balcony with unbeatable views. 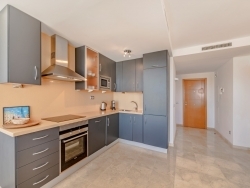 There is parking for one car in the underground garage and a storage room. 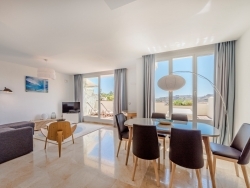 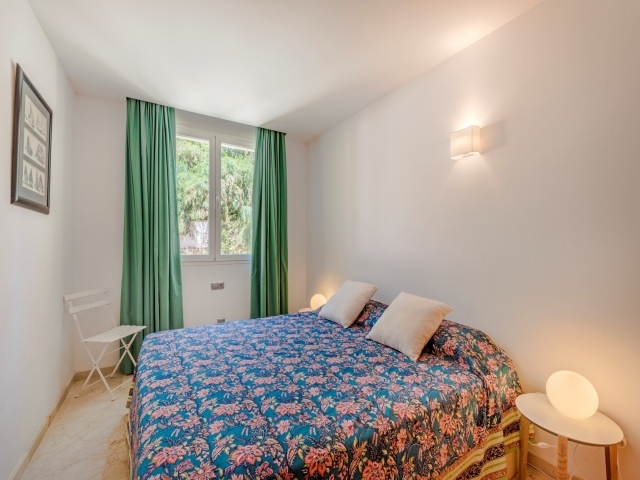 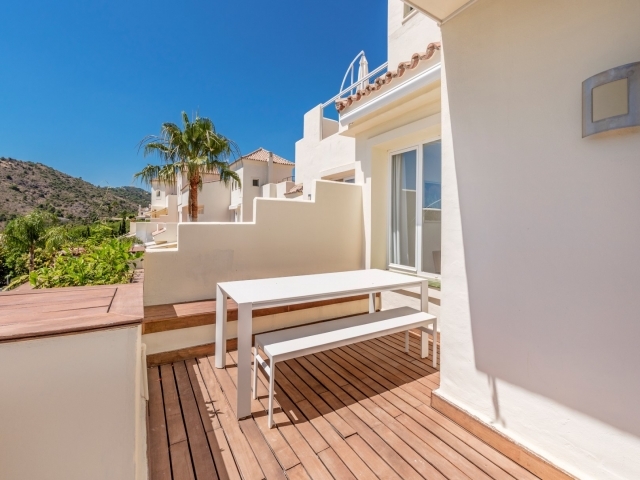 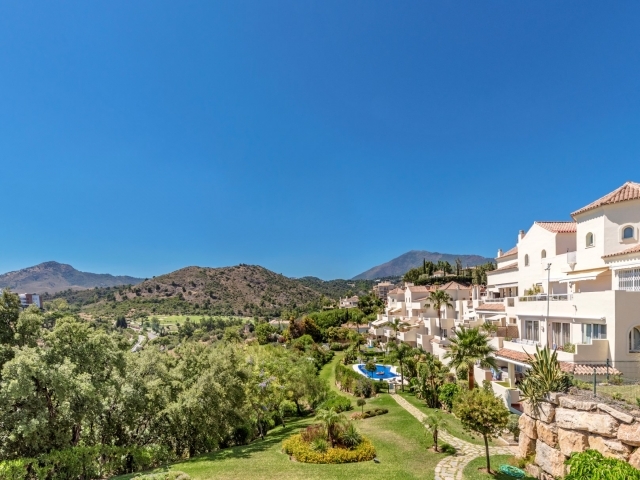 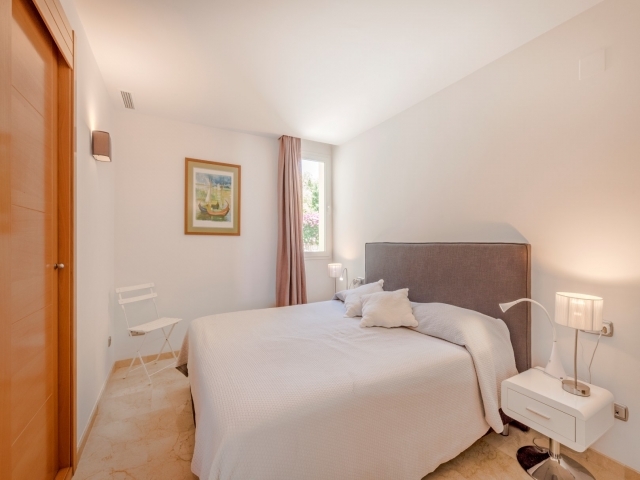 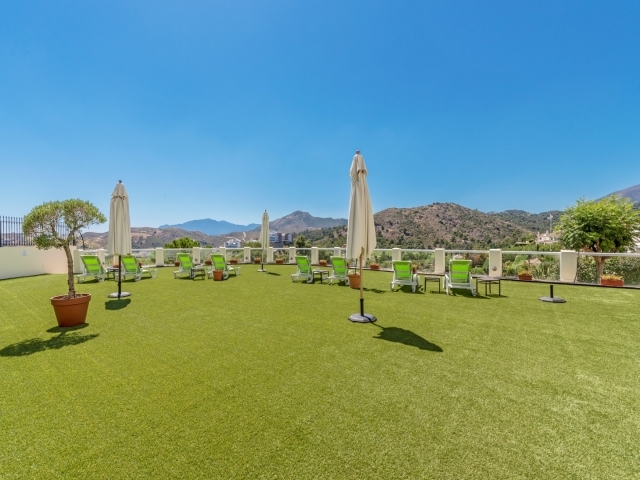 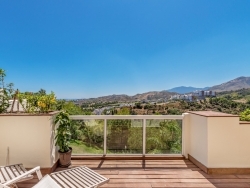 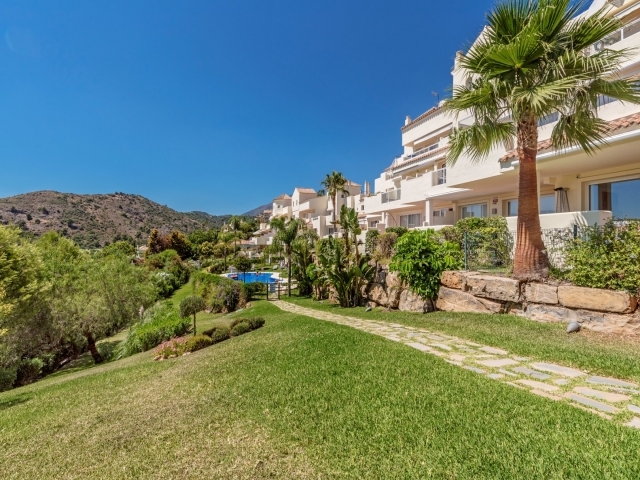 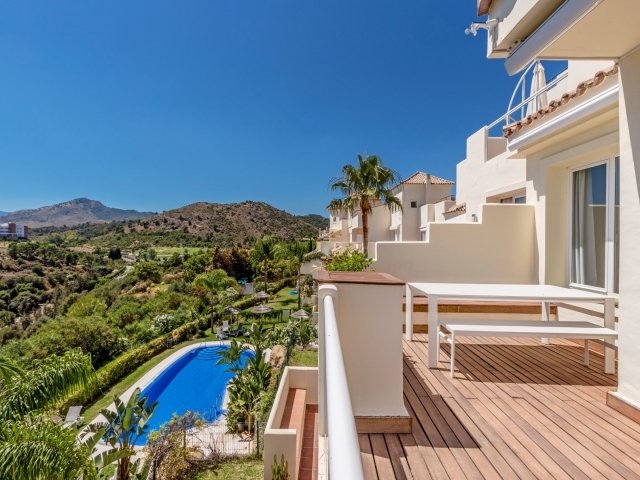 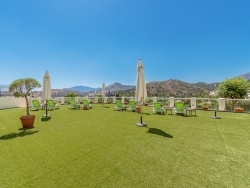 Situated in a tranquil spot in the hills this apartment offers peace and quiet, spacious living accommodation and luxurious communal facilities, all just a short drive from Marbella.